2.1 Verify and plan for dual power feeds for all components. Refer to Site Requirements Guide for more information, and power/temp specs. 2.2 Be able to create cabinet diagrams or be able to read and interpret a cabinet diagram. Diagrams should include the cabinet’s storage systems and switches with all connections shown. Utilize Visio or NetApp Synergy to mock of the layout and available space. If they show exact ports to exact switches, keep an eye on what may be trunked, that FC isnt plugged into the wrong ports, etc. 2.3 Create a connectivity diagram. Be able to read and interpret a connectivity diagram. 2.4 Plan storage controller configuration. Snapdrive and Host Utilities installed (FC or iSCSI)? HBAnywhere (Emulex) or SANsurfer (Qlogic) for FC installed? 2.6 Create a Snapshot plan. What’s the customers RPO (Recovery Point Objective)? What’s the customers RTO (Recovery Time Objective)? 2.7 Plan Ethernet switch configuration. Do you have 2 fabrics? 2 FC switches? Are these fabrics split or ISL trunked together? 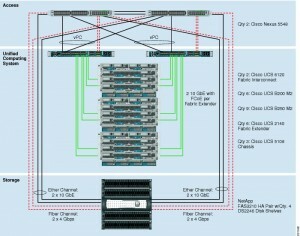 Multiple ports from each Host, to 2 or more FC switch? Gather all IQNs, which iGroups will they belong to? Use VLANs to ISOLATE Traffic! NetApp Cluster Mode TMP Volume type? Huh? Late last night I was working on a very large CIFS and NFS migration for a customer. This was the culmination of a dual site FAS2050 7mode to FAS3220 cDot upgrade path. I had originally planned on using the 7mTT (7-mode Transition Tool) to automate this migration. I went through the 7mTT install, core setup, and even planned a few volumes to be migrated by it. Mid project, I decided against the 7mTT to do it manually. Though, many TMP type volumes were left around. So, I have a customer who I need to move 3 “boot from iscsi san” luns from a Netapp OnTap 8.2 Cluster Mode vServer shared with regular iscsi luns, to their own dedicated vserver. How do you easily move between vservers? NDMPCOPY! Snippet: NetApp SSH Keys for passwordless auth. It really pisses me off when I have to type passwords over and over and over again. Even more so when I am trying to do a ton of work or do a deployment and I need to do it. It’s even more annoying when a customer won’t enable proper access to their systems, or they use root forever with weak passwords. Enter the SSH KEYs. 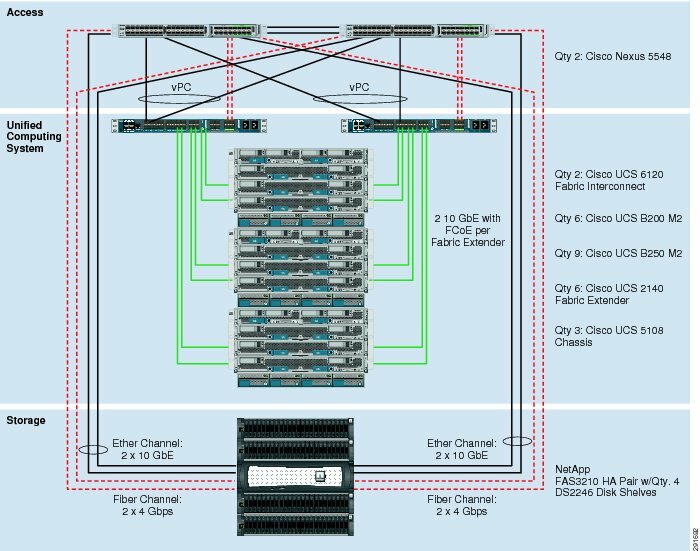 Here is how to set them up on your NetApp in both 7-mode and Cluster Mode!